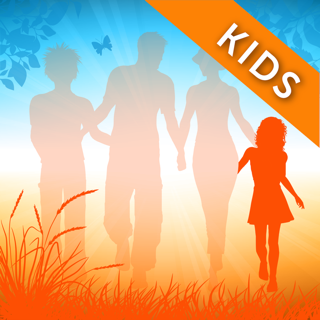 Introductory offer - Free for a Limited Time! 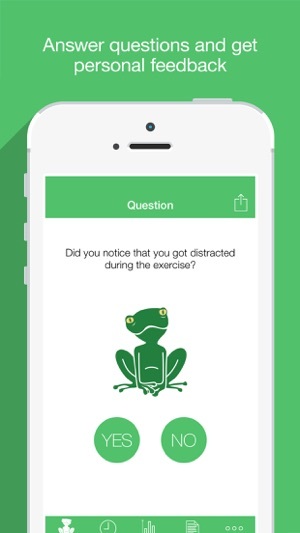 A Mindfulness App for Teens! Are you experiencing stress? Having trouble concentrating for an exam? 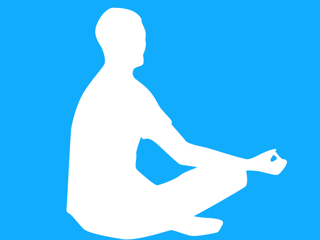 The Sitting Still App will help you relax and concentrate, so you can perform better at school, work or elsewhere. 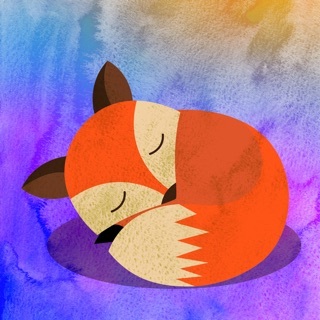 The Sitting Still App offers a number of guided meditations and many advanced features: notebook, feedback, elaborate statistics and the option to set up reminders based on time and location to help you relax anytime and anywhere. 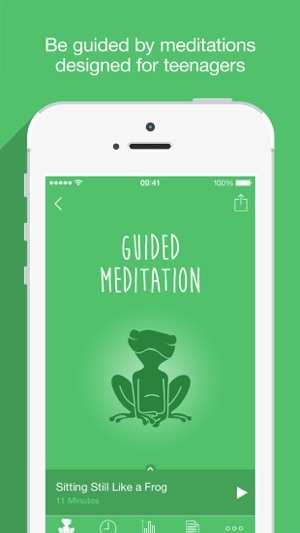 The guided meditations are based on the effective method from Eline Snel. Her method has been proven successful in many countries and enables you to be more aware of your attention. 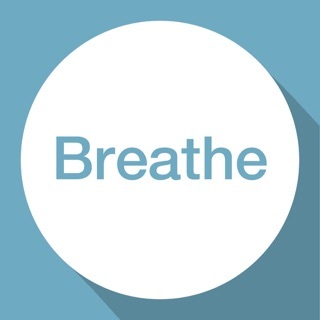 The Sitting Still App is the perfect tool to help you deal with stress, worries and difficult feelings. 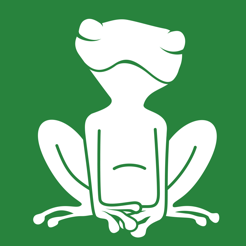 Option to customize a meditation with or without guided beginning. 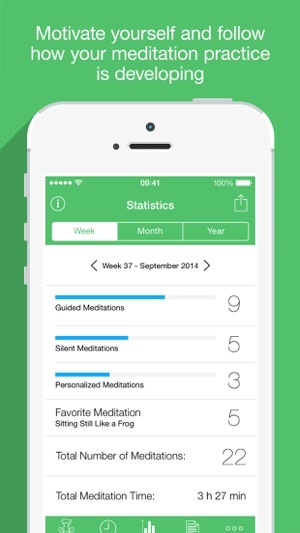 You can decide when and where you would like to meditate and receive notifications automatically. You can choose a long or short meditation. You can choose to be guided through a meditation or just use bells at the beginning and the end of the meditation. You can choose the length of the meditation. 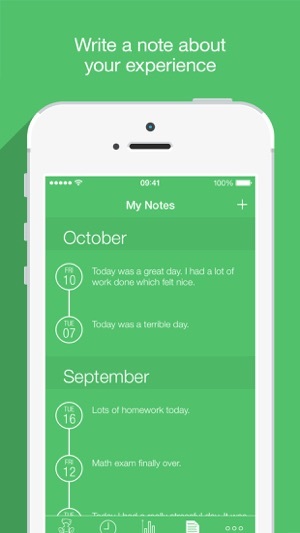 You can make notes to keep track of your progress. 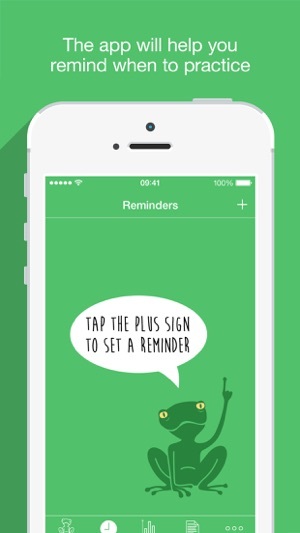 You can send yourself motivational notifications automatically at locations or at any time you want. All meditations are saved so you can clearly see how long you practiced and meditated. 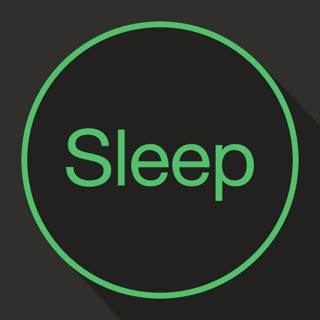 This is a simple, well done app. I have used it myself and with students. Recently I was notified that with next iOS update, it will no longer be compatible. I would be wiling to pay for access to this, so I hope the developers will update it. When will you update to support iOS 11 & 12?? Not great to have an app on the Apple site that is not compatible with current iOS. Either update the app so it's compatible or delete it from Apple site. Clearly this app is dead and is no longer being updated and maintained. This is a zero star rating and Apple should pull this from their app site since it's not compatible and developer is no longer maintaining to work with current iOS.